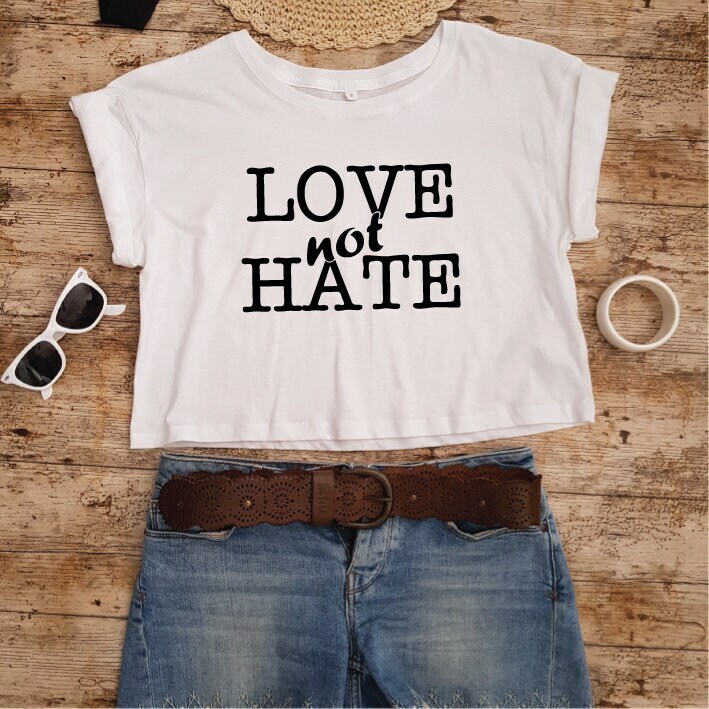 Love Not Hate Shirt. 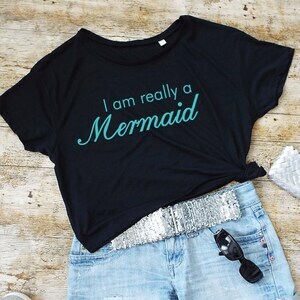 Cropped Tee. Pride Shirt. Peace Shirt. 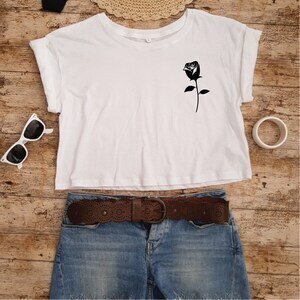 Love Shirt. Gay Pride. Human Rights. Equal Rights Support. LGBT. 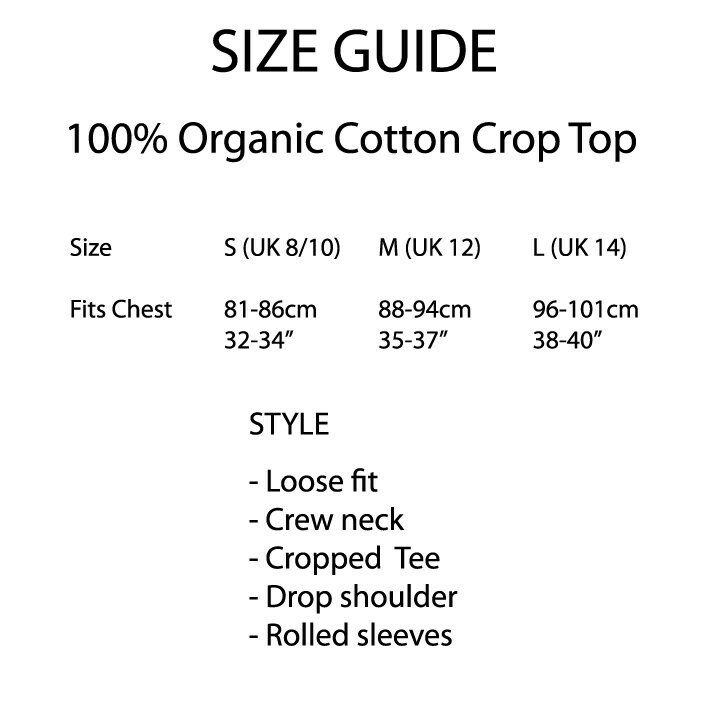 Womens Shirt. Love not Hate Shirt. Show your support for Gay Love. Pride Shirt for Gay Pride. Human Rights Equality Support. Love not War. LGBT. Lesbian. 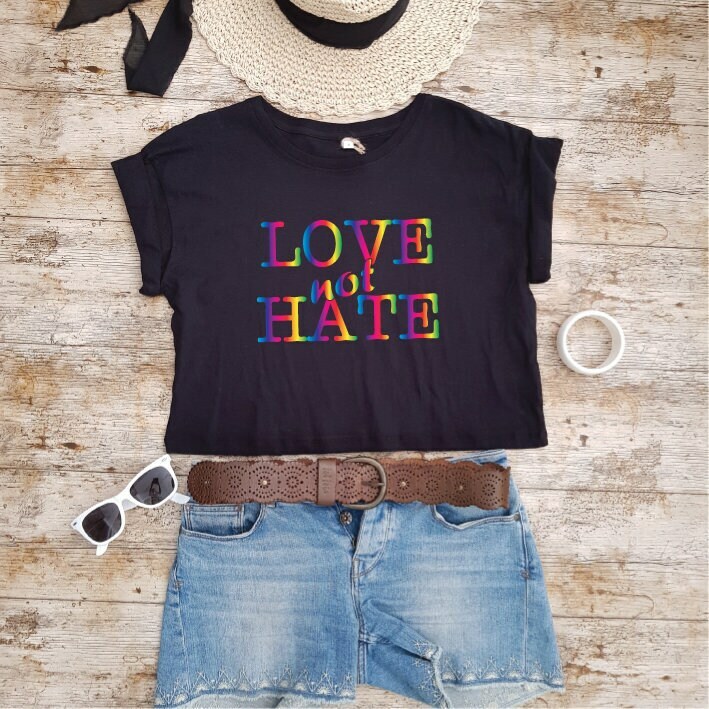 Pride Parade Shirt. Love is Love. Love Wins.